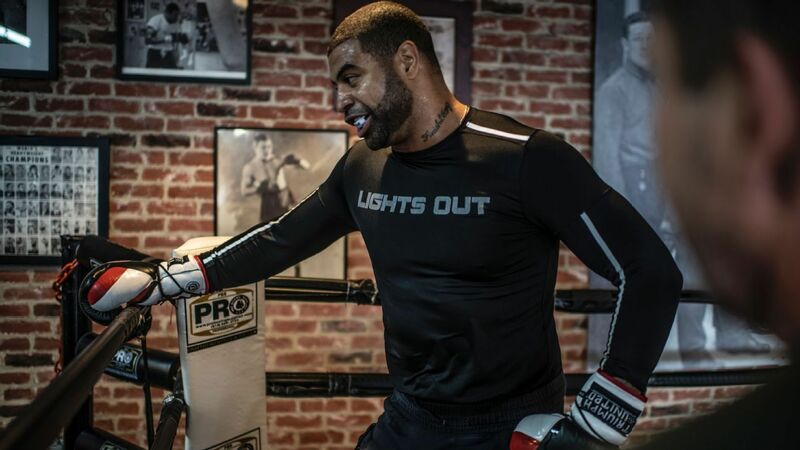 LOS ANGELES — Former NFL All-Pro linebacker Shawne Merriman has pulled out of his bare-knuckle boxing match against Mike Bourke, scheduled to take place this Friday in Casper, Wyoming. Merriman had agreed to compete in the inaugural World Bare Knuckle Fighting Federation (WBKFF) show, but a contract dispute forced the three-time Pro Bowler to withdraw from WBKFF 1: “Clash of the Titans” at the Casper Events Center. Some things are non negotiable…like your time and health. The truth about the fight is contracts weren’t honored period, anything else is completely false. I believe people who followed me long enough know I wouldn’t just “back out”. When WBKFF released the pay-per-view card and preliminaries for Friday’s event online, Merriman was not included.